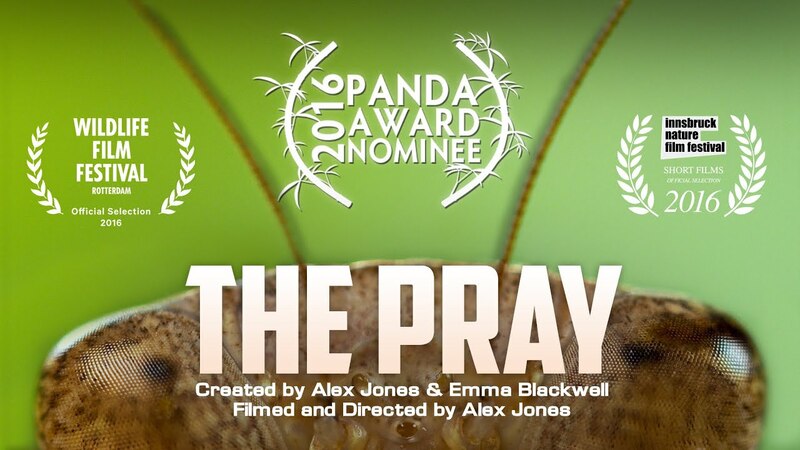 The Pray will immerse you into the forested world of the dead leaf mantis. This action-packed film boasts incredibly unique and dynamic shots. Fly through the forest with flies, witness the cunning behaviour between the mantis and the hawk and experience a hunt like you’ve never seen before. Using stunning cinematography we divulge the truth of a catch and behold the incredible way a mantis devours its prey. It’s everything a fantasy movie would have except this time, it’s real.